Limousine Hire Nottingham also known as limo hire has become a fast growing market in Nottingham Limos and the United Kingdom with over 5000 limousines available for hire. 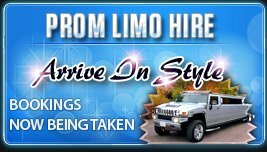 Limousine hire and limo hire used to well known for red carpet, business tycoons including celebrities and pop stars. Nowadays limousine hire limo hire is used by many people and affordable to all social economical groups, and used for many occasions including social, casual events and special occasions including birthdays, night outs, school proms, and weddings. Limousine hires and limo hire has come a long way over the past 20 years and companies have been innovating in new ideas from which we have a range of limousines available for hire. All limousines are loaded to the roof with all the comforts and extras you could every dream of. The interiors are equipped with luxurious leather seats and loads of leg room, making you feel comfortable in a private hire limousine. Also included in the limos are mirrored ceiling with mood lighting both to the Ceiling, bar and Foot wells. A standard bar with high quality mirrors, tinted windows and a privacy screen. There are a wide range of limousines available for hire. 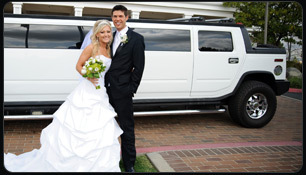 Please view the images below for limousine hire and limo hire around the world. 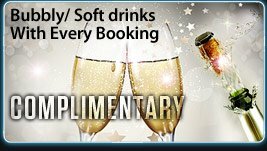 To view our exotic limo hire fleet please view the limousines menu above.